Extra padding, dimples, cottage cheese -- whatever you call it -- if only you could make cellulite disappear. 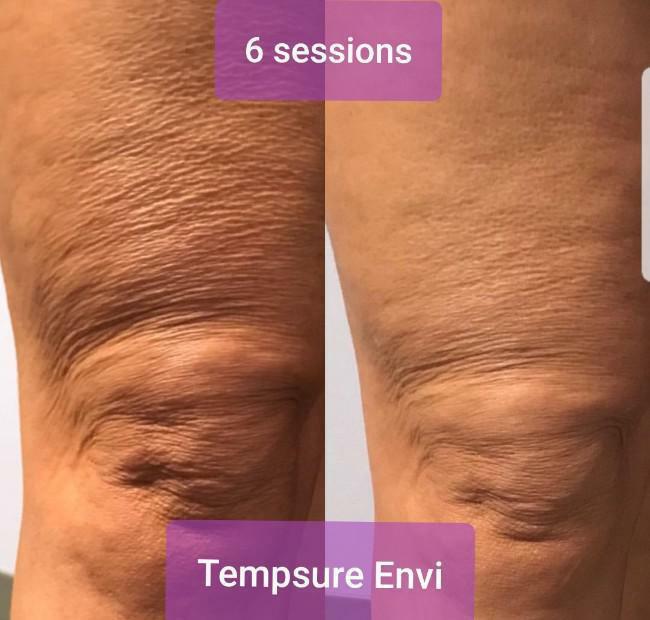 At Fusion Medispa in Odessa, Florida, the medical aesthetic team provides treatment for annoying pockets of cellulite with the latest radiofrequency technology of the TempSure™ Envi system by CynoSure®. They also offer detoxifying wraps that minimize the appearance of cellulite and release toxins from your body. If you’re tired of looking in the mirror and seeing cellulite staring back at you, call for an appointment or use the online booking tool. Cellulite, also known as orange-peel skin, affects 80-90% of women at some point in their life. It forms lumps and dimples of fat under your skin that look like cottage cheese or the skin of an orange due to its rough texture. Although the exact cause is unknown, it affects more women than men and seems to result from a problem with the connective tissue and fat that lies just below the surface of your skin. When fat cells protrude into the outer layer of your skin, cellulite appears. Hormones may play a role in cellulite formation, as well as less circulation to the area as you age. For women, cellulite is most common around hips, thighs, and buttocks, but it can appear anywhere. Genetics, diet, and lifestyle may also contribute to the formation of cellulite. 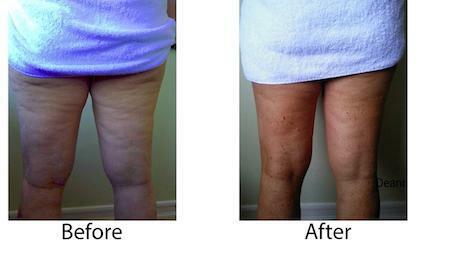 What kinds of cellulite treatments are available? For the most part, cellulite treatments are temporary, as cellulite reappears over time. If you’re not interested in invasive treatments and extensive downtime, radiofrequency therapy, specially formulated spa body wraps, and Torc Plus bioelectrical stimulation for toning, firming, and overall inch loss are effective solutions. Fusion Medispa is the only spa in the Tampa Bay area that offers Torc Plus technology. This noninvasive body contouring treatment uses bio-electrical stimulation to tone and firm your skin and minimize visible cellulite for long-term results. At Fusion Medispa, the team also uses the innovative technology of the TempSure™ Envi radiofrequency (RF) system. This FDA-approved device uses RF energy to penetrate below the surface of your skin to tighten loose skin and improve the appearance of cellulite. The TempSure Envi uses a controlled temperature to heat fat cells and trigger your body’s natural response to produce collagen. As a result, the new collagen provides a stronger support structure under your skin that helps reduce the appearance of cellulite, tightening the skin so it appears smoother instead of dimpled. 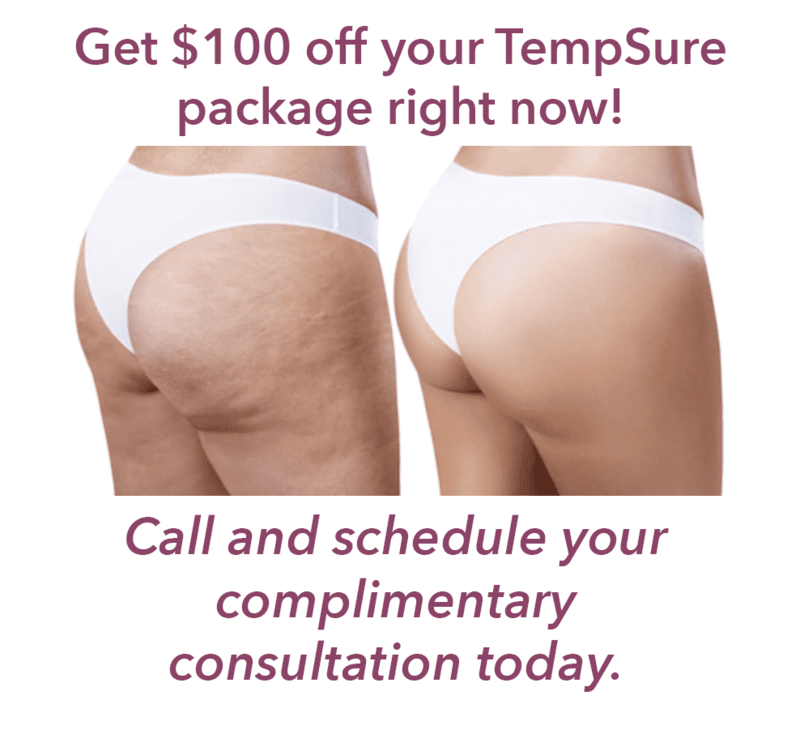 If you’re tired of dealing with cellulite that won’t go away on its own, call the office for an appointment or schedule a consultation online to learn which cellulite treatment is right for you.